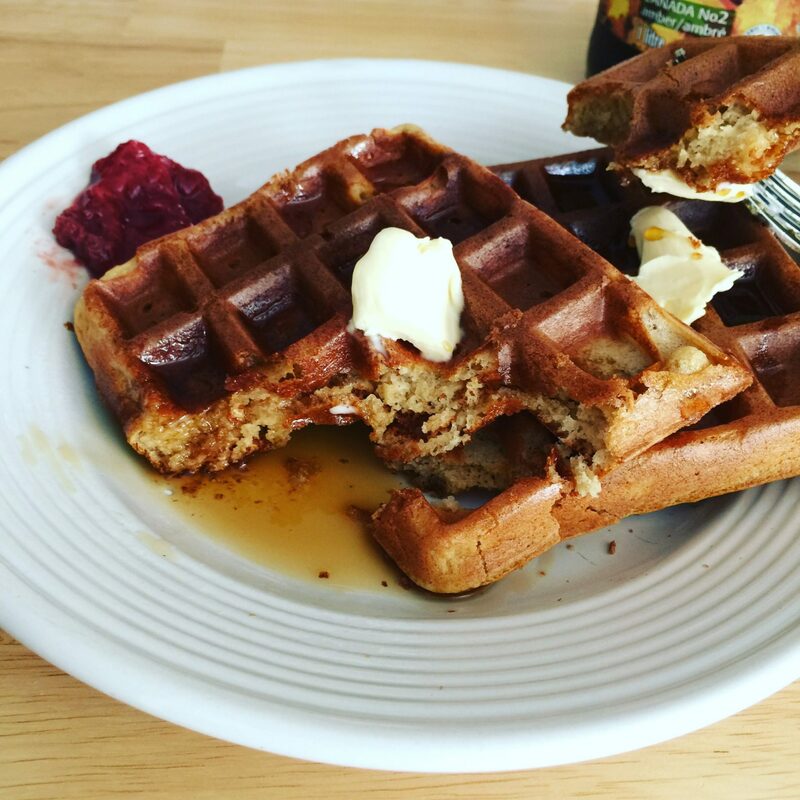 Waffles are one of my favorite breakfast foods. 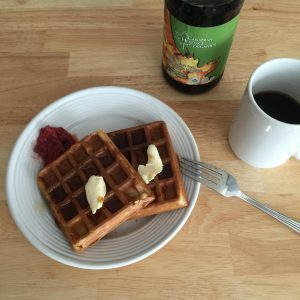 I was looking for something different than what I usually make, which are buttermilk waffles or buttermilk cornmeal waffles. A while back I saw some video on instagram where someone used their blender to make the oatmeal flour. So thought I could do the same. If you are skeptical about olive oil, you really can’t taste it in the final product. So I highly recommend giving it a try, if you haven’t already! These came out surprisingly crispy on the outside and soft and chewy on the inside. You would have never thought they were made of oatmeal. I think the cinnamon may help in disguising the oat flavor, if any. I was able to come away with 7 full size waffles, just a few leftover to freeze. Next time I will double the recipe, so I have more to eat later! These waffles also came together pretty quick as I was eating them in less than 30 minutes of starting! But I guess all waffle recipes are relatively quick, which is a good thing! 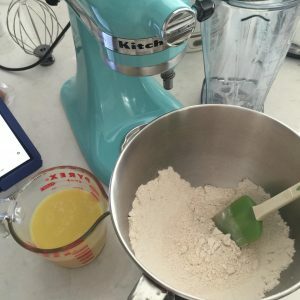 In case you missed them, here are some of my other breakfast recipes! In a large bowl, whisk the dry ingredients: oat flour, baking powder, salt and cinnamon. In another bowl, whisk together the wet ingredients: milk, eggs, olive oil, maple syrup and vanilla extract. Allow the batter rest for 15 minutes to allow the oats to absorb some of the water. While waiting you can plug in your waffle maker in to preheat. 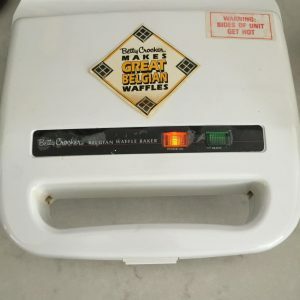 Pour batter onto the heated waffle maker and follow manufacturer instructions on making the waffle. Repeat until batter is gone and serve with butter, maple syrup or other fruit preserves! ← Aerogarden Thai Holy Basil and Italian Sweet basil update Week 5 and week 9!! I made oat flour in my blender once just for the heck of it, but I had no idea what to do with it haha. These look like a good idea!